The most popular swim brand in the world’s most elite swim suit. Here’s a breakdown and review of the Speedo LZR Racer X KneeSkin. When it comes to simplicity in design, the X delivers. When it comes to world class performance in the water, the X delivers there too. In spades. Speedo has long been at the forefront of swimsuit technology. 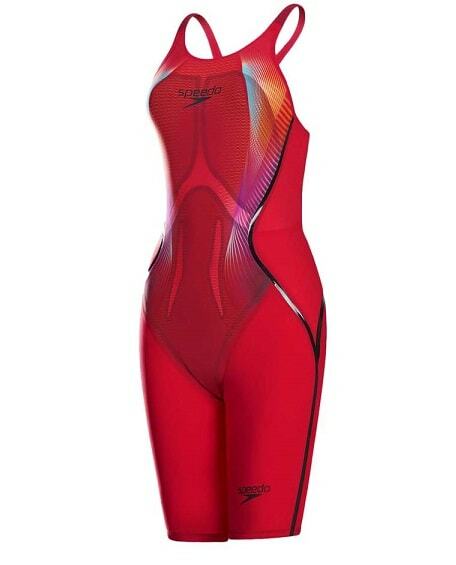 The original LZR racing suits, worn at the Beijing Olympics in 2008, were worn by over 95% of swimmers who won medals. The LZR Racer X Kneeskin, a direct descendant of those record-breaking suits from the late 2000’s, was born out of Speedo’s high performance research facility in the United Kingdom, fittingly called Aqualab. 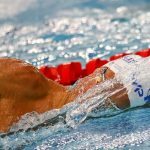 After conducting testing and research with a group of 19 in-house experts, over 300 elite international swimmers, and tens of thousands of hours of refining and testing, the result is the fastest kneeskin Speedo has ever produced. The suits were developed so that they stretch vertically, but not horizontally. One of the tough parts about putting the suits on is that the stretch is almost exclusively up and down, which makes sliding into your high performance racing suit a bit tough when you can’t really pull or stretch the suit horizontally. 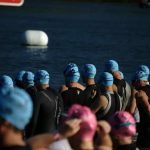 The point is simple—by making the suit stiffer horizontally, it provides compression and level of stiffness that helps you feel faster in the water. 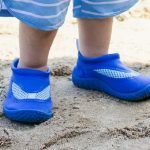 “Ab activators.” Now, when it comes to kneeskins and jammers, swimsuit manufacturers are remarkably adept at coming up with catchy little jingles and terms for product features. Speedo is not immune to this, and market “ab activators” as one of the benefits of the suit. 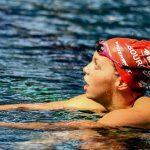 They are a little hazy about exactly what these ab activators are, exactly, but it’s supposed to help swimmers have a better body position while swimming. So…yeah. The seams are designed to link up major muscle groups. 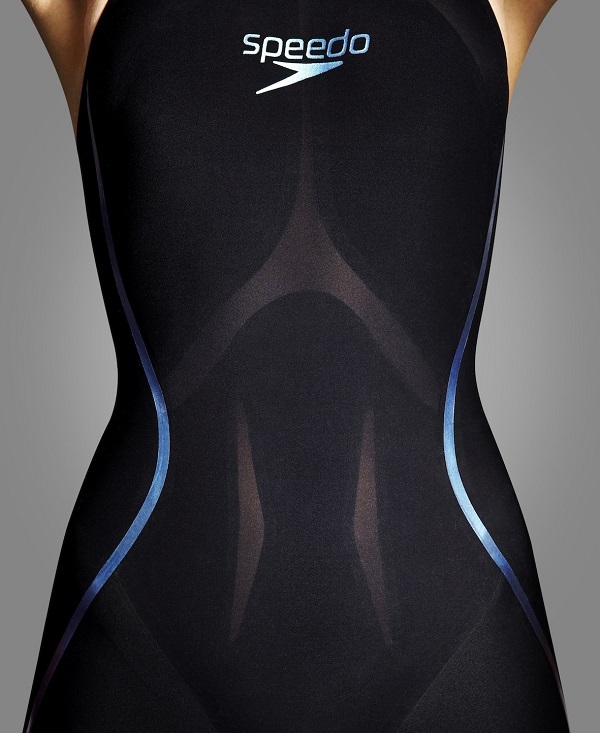 The “X” design of the suit, and the bonded seams run down and across the body, connecting muscle groups and promoting blood flow. Tighter than previous Speedo kneeskins. 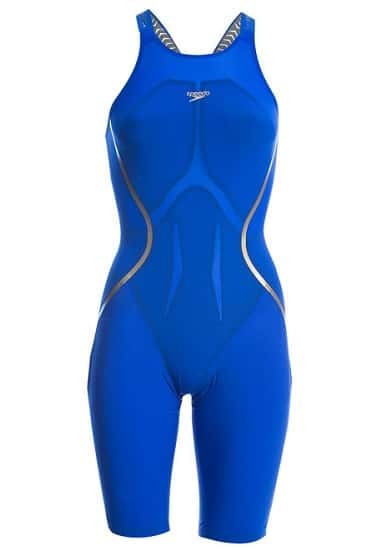 This suit has been tested to be tighter (and therefore, generally better at reducing drag and resistence in the water) than the LZR Racer Elite 2 and the Pro. This is something worth remembering when picking yourself up a Racer X Kneeskin. 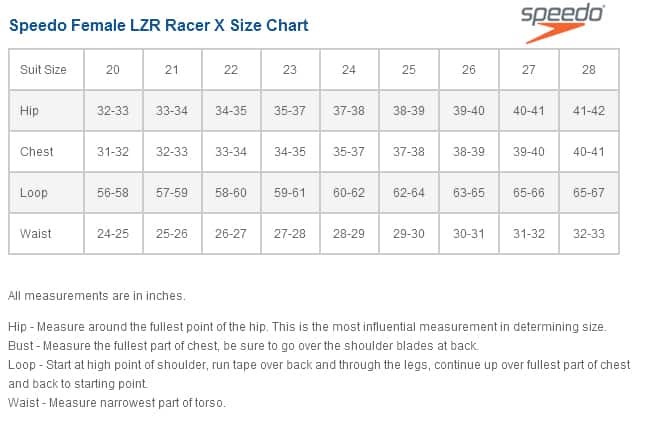 The LZR Racer X is 16% less draggy than previous Speedo suits. 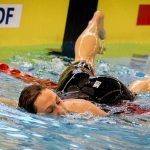 Testing in Aqualab showed that the latest edition of the LZR causes 16.6% less drag than it’s predecessors, making it officially the fastest suit the company has produced. Who else wears the LZR Racer X? On the men’s side you have a host of top flight international swimmers including Nathan Adrian, Cam McEvoy and Cullen Jones who wear the Speedo LZR Racer X jammer. The line-up is equally impressive on the women’s side, including Pernille Blum, Katie Ledecky, and Missy Franklin have all worn the suit or are sponsored by them. What is the X made of? The suit is made up of 35% spandex, and 65% nylon. The spandex is the “fragile” part of the suit–it’s what degrades the suit when it meets chlorine, and is what tears easily when we rip the suit on as fast as we can. To lengthen the lifespan of the LZR Racer X Kneeskin, make sure that you give it a good rinse with cold water after your swims. Make sure to also avoid shampoo and soap coming into contact with the suit. How long does it take to put on the LZR Racer X? I surveyed teammates on this, and the average was around 30-35 minutes. 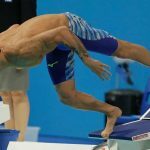 Keep this in mind on competition days, giving yourself a wide window of time to put on the suit before your big races so that you aren’t tearing on the suit while running behind the blocks. Tip: To get into the suit easier, make sure your skin and the suit are both dry. When the suit or your skin are wet or moist, the skin tends to stick to the skin. 10 Tips for Making Your Tech Suit Last. 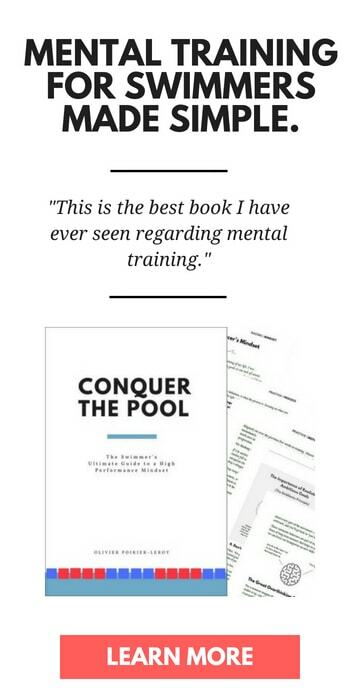 So you’ve gone ahead and made the investment–now here is how you make that investment last. 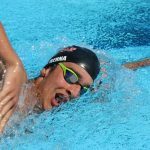 The 6 Best Jammers for Fast Swimming. Looking to pick yourself up a new jammer? We tried and reviewed five of the most popular racing suits on the market. 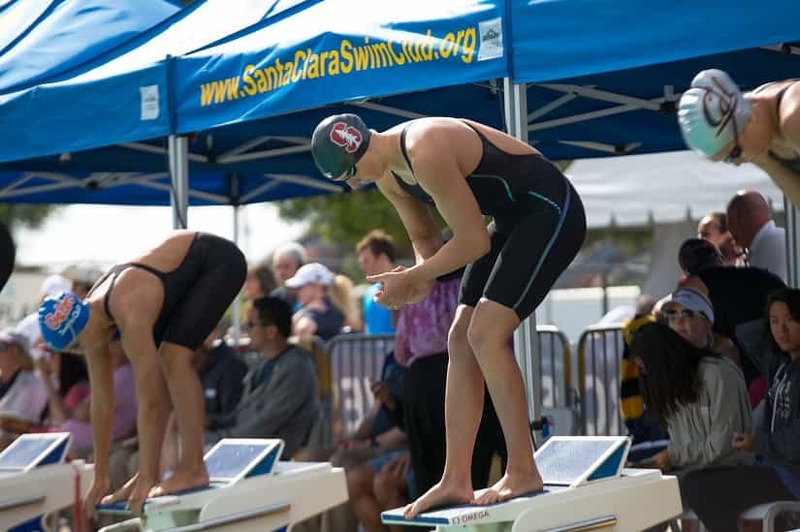 Tech Suits Guide: Everything You Ever Wanted to Know About Racing Suits for Swimmers. 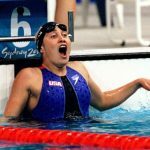 We recently put together a comprehensive tech suit guide that covers the background on why tech suits became all the rage (hint: the 2009 world championships have a lot to do with it), as well as a full 2017 tech buyer’s guide for swimmers that covers all the major brands.